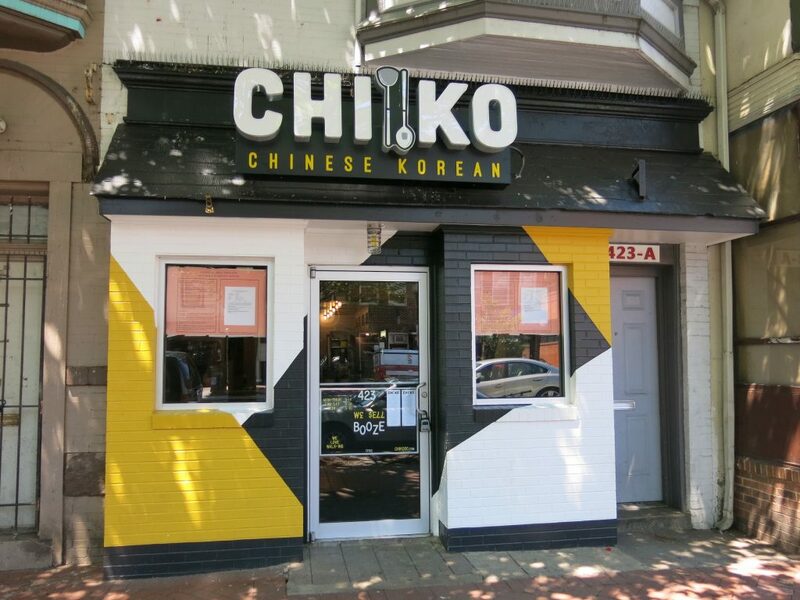 “CHIKO is the first restaurant from The Fried Rice Collective. Chefs Danny Lee and Scott Drewno pair modern cooking techniques with traditional Chinese and Korean flavors, while Drew Kim provides his passion for hospitality ensuring a unique fine casual dining experience. The After Dark Series is an idea born from years of collaborative efforts by Chefs Drewno and Lee. This series will offer an opportunity for both local and national chefs to have a creative space to experiment. The CHIKO After Dark Series will offer an array of dishes created by CHIKO and the guest chefs, in addition to the rest of the CHIKO menu being available. Each After Dark popup will have a food theme, with the first featuring Thai cuisine with Chef Alex McCoy. Chef McCoy will be offering three dishes; Pad Mee Korat, Hoi Lai Nam Prik Pao, and Khao Soi. This inaugural edition of the CHIKO After Dark Series will take place on three evenings, from Thursday, September 7th, through Saturday, September 9th. The menu specials begin at 10:00 pm and will last through midnight each evening. This will not be a ticketed event, doors are open to all on a first come first serve basis. Alcohol specials will include Thailand’s favorite Leo Beer from Singha, and Rujero Sinjani from Chufly imports.